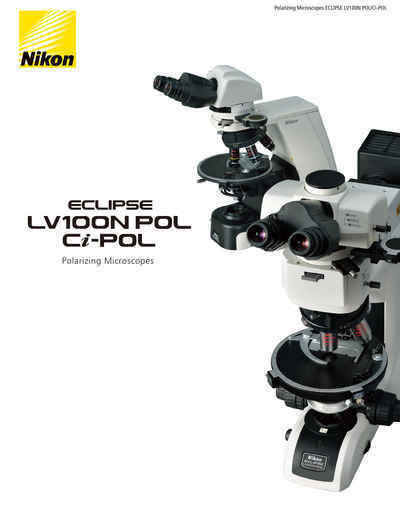 Eclipse Ci POL | Polarizing Microscopes | Products | Nikon Instruments Europe B.V.
A compact polarized light microscope that balances optical performance and ease of use. 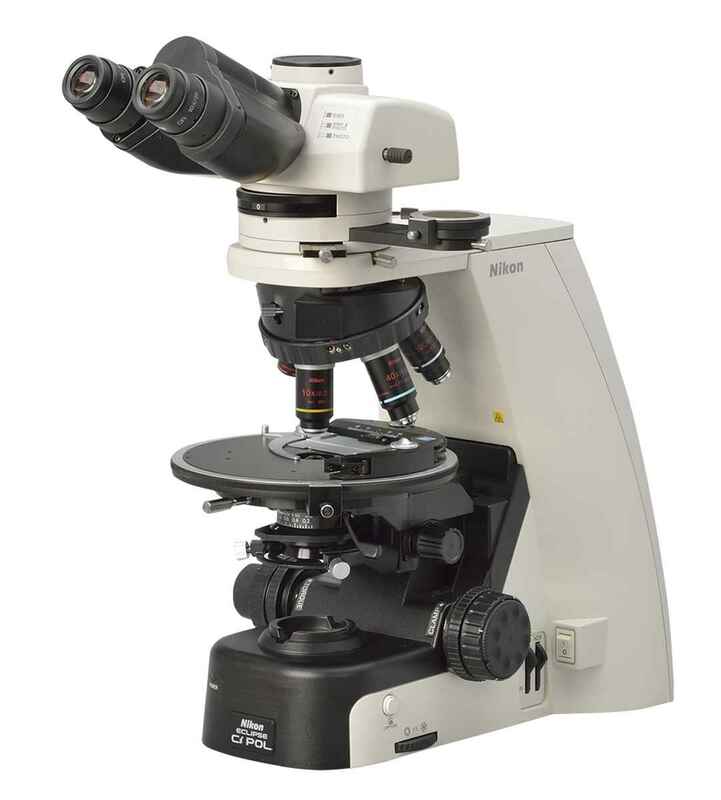 Excellent cost effective and precision manufacturing is balanced with superb basic performance in a standard level polarized light microscope. The nosepiece uses the same DIN standard compensator slot design as the LV100N POL to accept various compensators for advanced quantitative measurements. All five objectives are centerable. The industry-acclaimed infinity optics - the CFI60 system - successfully delivers long working distances and high NA to produce sharp aberration-free images. They employ an eco-glass that is manufactured with no harmful substances such as lead and arsenic. The episcopic objectives are from the newly developed CFI60-2 series and produce sharp aberration-free images regardless of magnification. 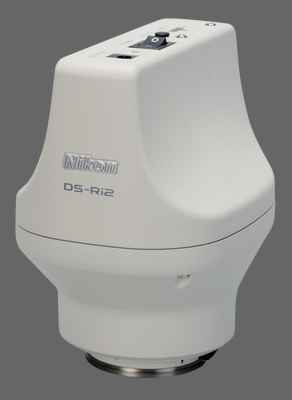 Both diascopic and episcopic polarized light observation are possible by mounting the LV-UEPI-N universal epi-illuminator. The epi-illuminator uses the high-intensity 50W lamp as standard, which provides brighter illumination than a conventional 100W lamp. A noise-terminator mechanism is employed to provide sharp images with high S/N ratios.